Have you ever fallen in love at first sight? Do you long for a place you've never been? Do you often experience the sensation of deja vu? Ever since Haven Moore can remember, she's experienced visions of a previous life as a girl named Constance, whose love for her soulmate Ethan ended in tragedy. And then the sight of the world's hottest movie star, Iain Morrow, brings Haven to her knees. She knows she has met him before. Is Iain her beloved Ethan? Unable to deny her past any longer, seventeen-year-old Haven flees to New York to find him - and an epic love affair begins. But it is both deeply fated and terribly dangerous. Can Haven unlock the deadly secrets hidden in her past lives - and loves - before all is lost and Ethan disappears again...forever? 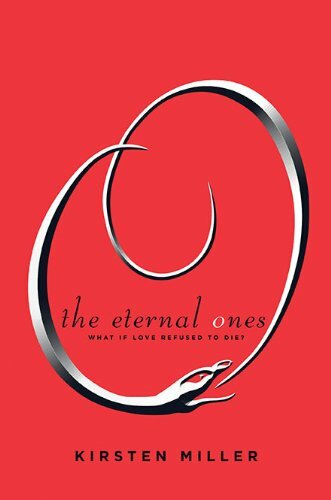 The Eternal Ones was one of those books that generated a lot of hype, and for this reason I did not read any reviews of it so I could avoid being influenced by others. I still haven't read any now that I have finished the book so I have no idea if people are loving or hating it. That said, I loved it. After reading the blurb and drawing assumptions from the title, I was under the impression it was going to be another vampire story (because they all seem to be) which is why it has taken me so long to get to it, but I was so pleasantly surprised when I started it and realised that is not the case at all. The Eternal Ones is based on the concept of reincarnation or past lives if you prefer. This is not something that gets explored a lot in YA fiction so I was very intrigued. I thought the novel was very well written with a love story and a couple of murder mysteries, spanning across time with many different points of view. Because we as the reader, and Haven, didn't know who was lying and who was telling the truth, the suspense was at an all time high, you just never knew what was going to happen next. I really liked this aspect because I am usually able to guess what is going to happen in a story, so it was a nice change! 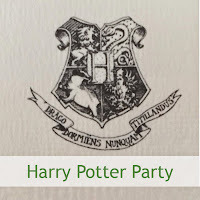 The characters were really interesting but it felt like there were lots of characters when really there weren't. This is because of all the past lives and the characters revisiting their memories of those. The supporting 'cast' of those without past lives was made up of strong characters who provided a stable point in contrast to the 'busy-ness' of all the past lives. Haven has grown up in a small southern town and she has never fit in, especially with her visions causing her to pass-out randomly. The scene and towns people have been created perfectly, I felt like I was Haven, living in this small town, dealing with all the small-mindedness that surrounded her and her best friend Beau. One thing I would like to point out is that the majority of the novel is set in Manhattan, and I found this very surreal because I am currently in New York on holiday and a lot, if not all the places and neighbourhoods that are mentioned, are places that I have walked past. I could picture very clearly, for instance, when Gramercy Park was being talked about because, only the day before I started reading this, I went to Gramercy Park and wandered around the streets there. It was very, very surreal and I wonder if this is how it is for people who live in cities that stories are often set. I suppose it is the same for T.V. shows. I live in Perth, Australia which very rarely gets featured in anything (ironically enough the previous book I read was actually set in Perth!) and for me to actually be able to fully visualise a location, and not have to rely as heavily on the author describing it, was very exciting. 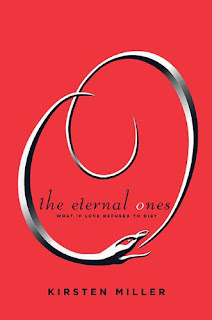 The Eternal Ones finishes with a twist, but not a cliffhanger and so I was a little surprised, but happy, to hear that there is going to be a sequel. I don't feel it needs one so it will be interesting to see what Miller does with it. 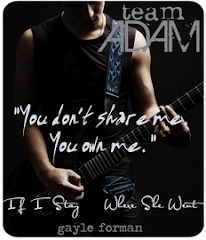 No news yet as to when but as soon as I know, I will put it up on my Coming Soon page. I loved THE ETERNAL ONES too! I don't know. It just hits home all the things that I love. It also reminded me of a few games and shows I enjoyed as a younger child. :P I can't wait to hear more about the second novel.